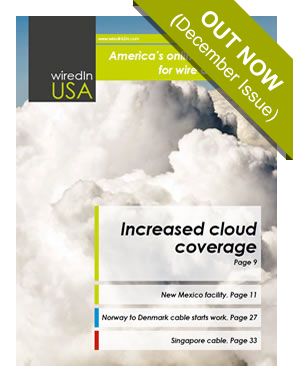 wiredInUSA is focussed on providing unique, original-content news and information for the domestic US wire and cable industries. wiredInUSA is an essential business partner to your marketing and publicity department providing the ideal publication from which to launch new products and machinery to the wire and cable industry. 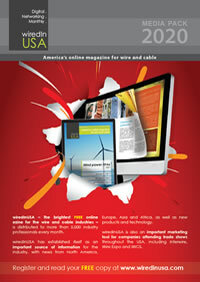 If your company is looking to obtain new business within the wire and cable industry in America, then an advertising and promotional campaign in wiredInUSA magazine is the ideal choice. Download our media pack or contact one of our team who will be happy to discuss the options available.